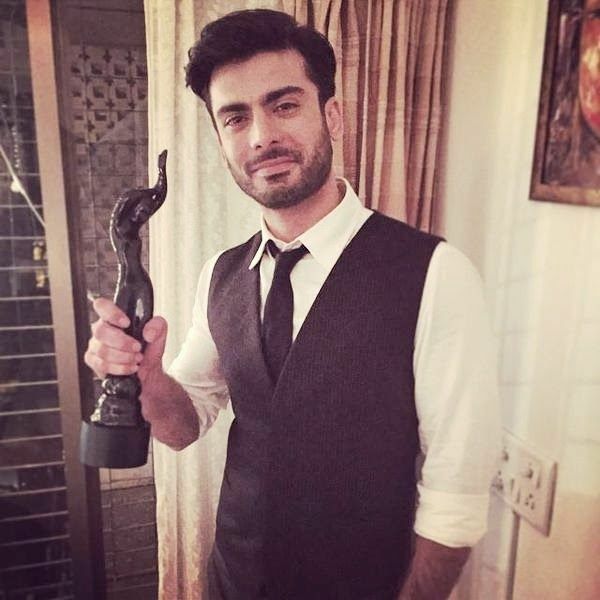 Pakistani actor Fawad Khan will sing for his upcoming Bollywood film ‘Kapoor & Sons’. As his role in the movie is that of a writer where his co-stars Sidharth Malhotra playing his brother and Ali Bhatt will be seeing as a mutual love interest. The trio is also said to employ its original voice to sing a song for the movie. The sources said, the trio is looking for a fun track with a young, full of beans vibe like the film. Interestingly, Fawad Khan got his recognition in Pakistan entertainment industry first as a singer when he came as a frontman of rockband eP; however, he stepped in Bollywood as an actor after being acclaimed having fine talent in acting. On the other hand, his co-star Ali has also sung two songs for her other films, Highway and Humpty Sharma Ki Dulhania. For Sidharth, however, this will be his singing debut. The song is scheduled to be recorded and pictured next month. Fawad Khan To Work With Saif Ali Khan?